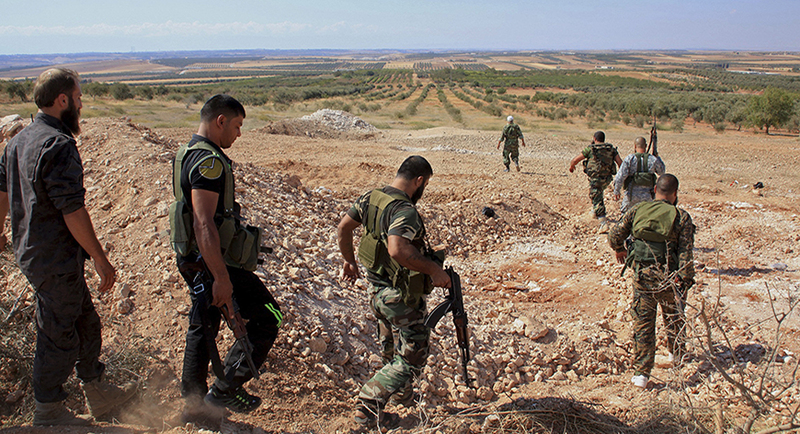 SAA launched a new assault on the strategic hilltop of Tal Marwan in the Beit Jinn pocket of west Damascus. Led by 42nd Brigade of the 4th Mechanized Division, the SAA stormed the eastern and northern slopes of Tal Marwan, where they were reportedly confronted by a large terrorists force. No gains have been reported yet.